Garson, G. D. (2013). Crosstabulation. Asheboro, NC: Statistical Associates Publishers. 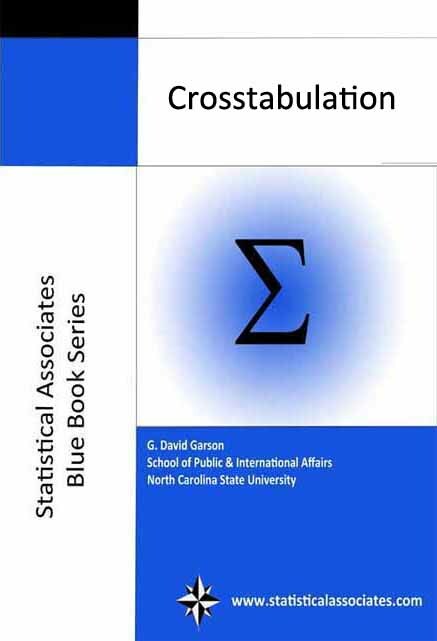 A monograph, introduction, and illustrated tutorial on crosstabulation and frequency distributions in quantitative research using SPSS, SAS, or Stata.